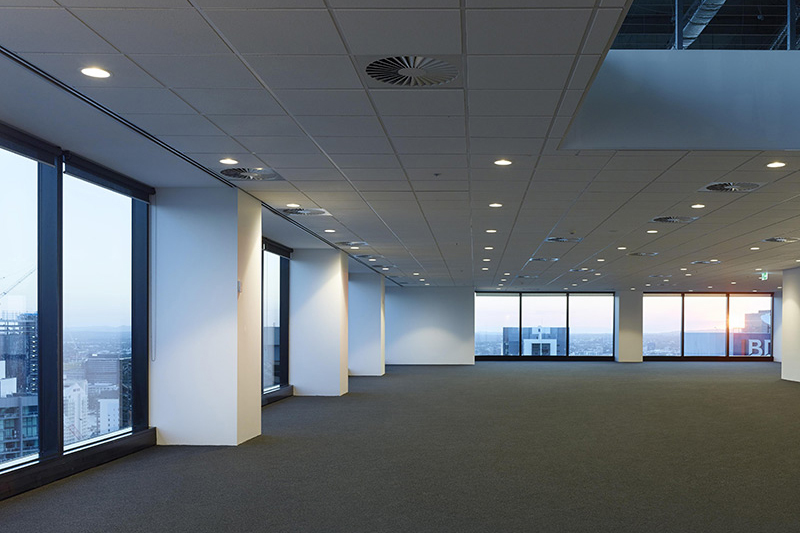 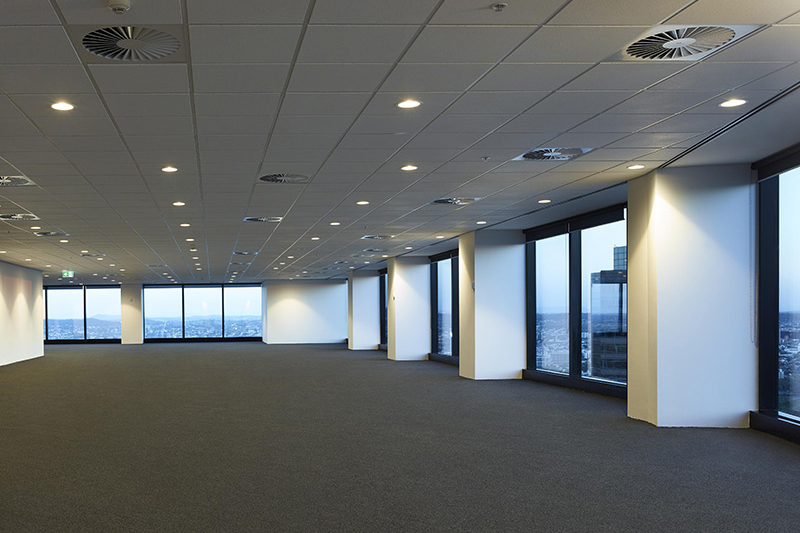 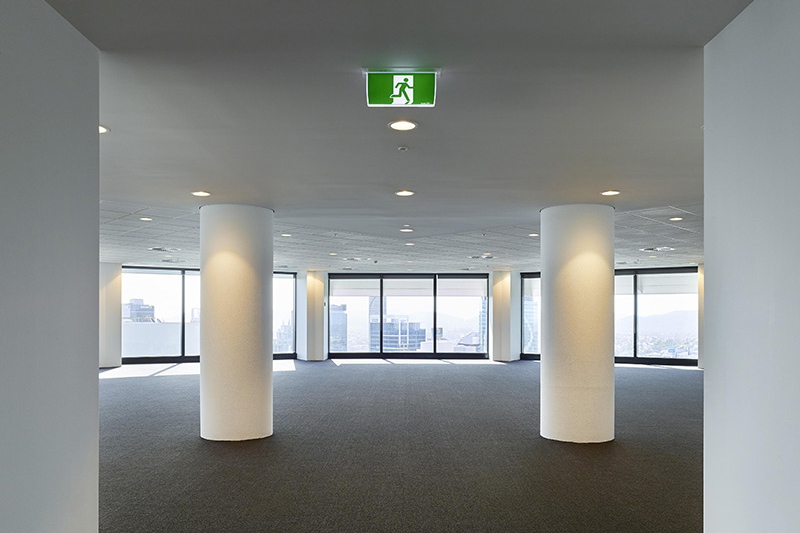 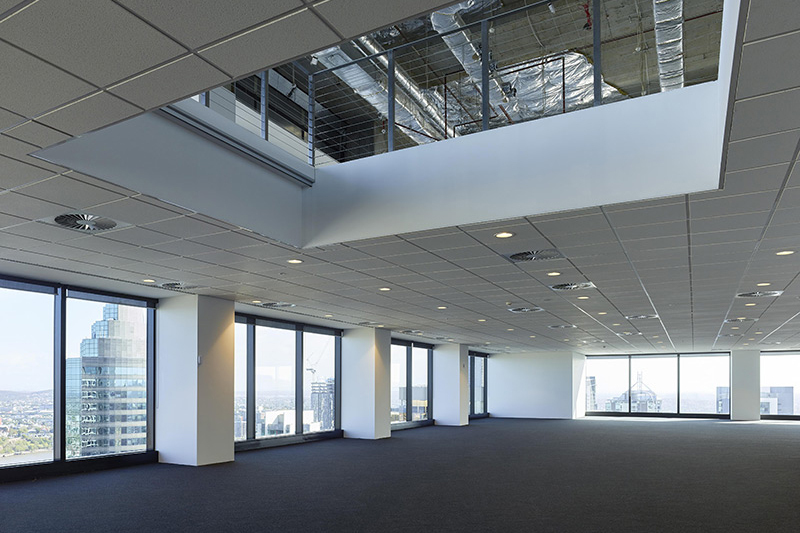 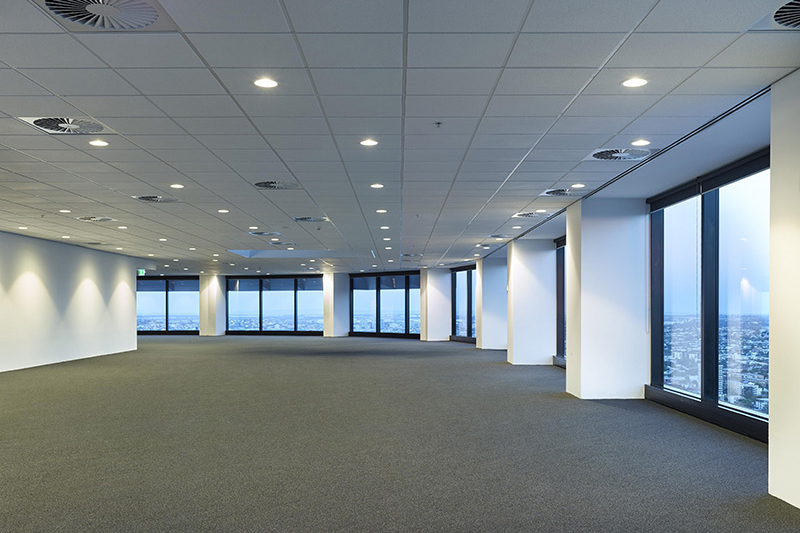 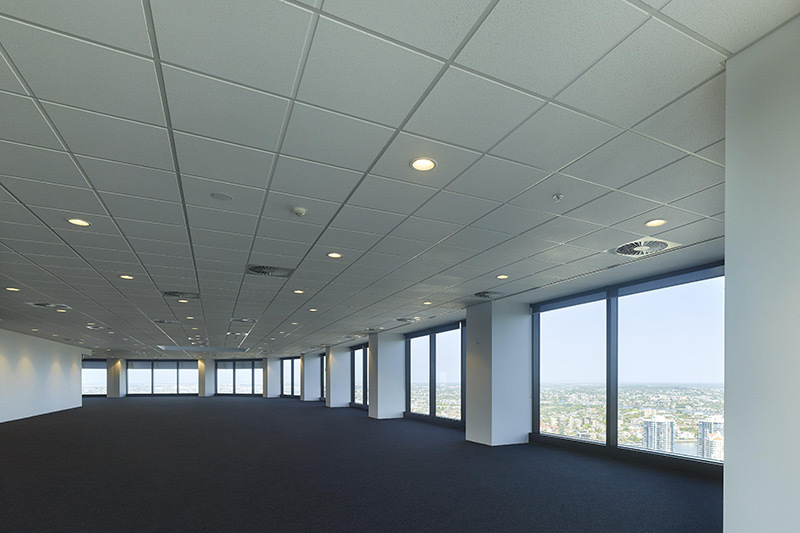 A very rare opportunity to move your business to the top two floors of Riparian Plaza. 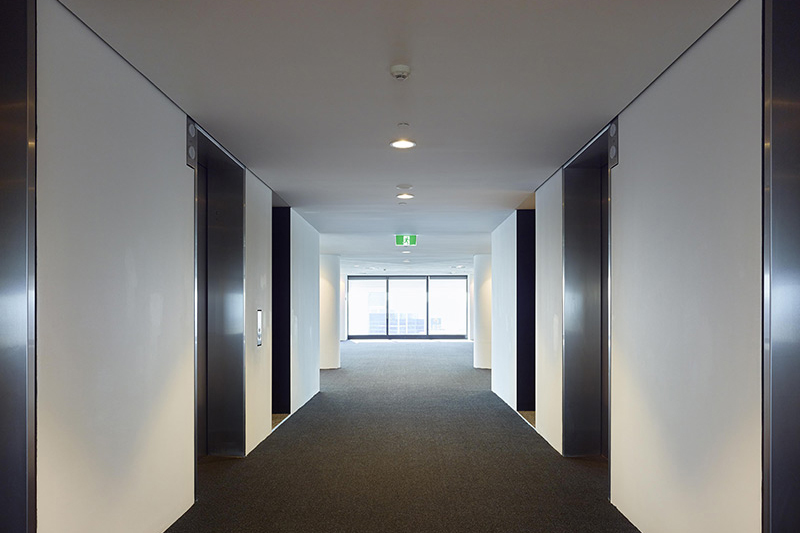 These premium floors deliver magnificent views of the Brisbane River and out to Moreton Bay. 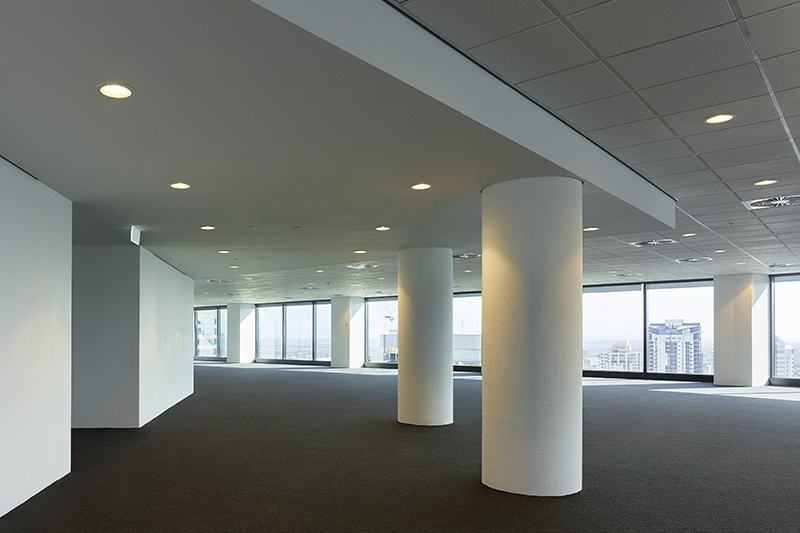 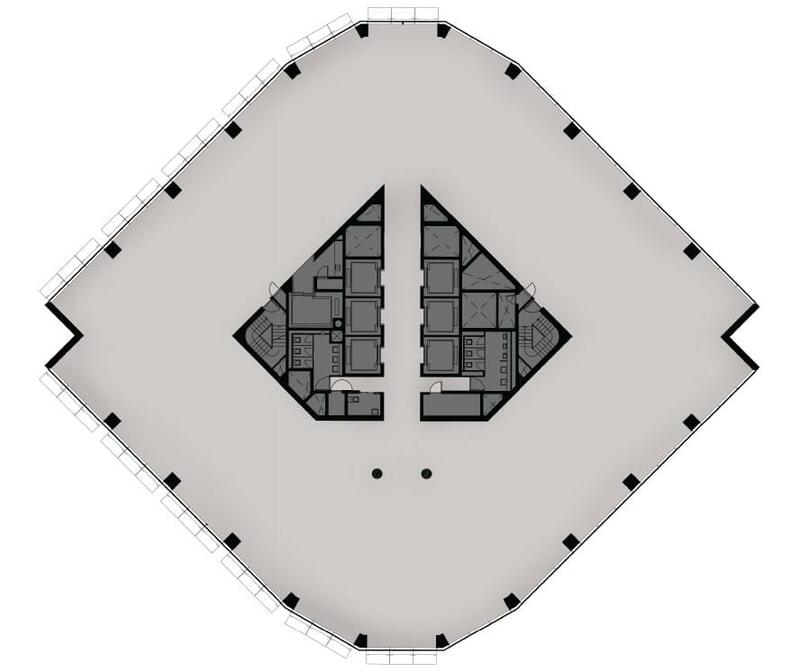 Level 38 has a higher than typical slab to slab height which will lend itself out to a unique fit out which will provide a voluminous sense of space and light.